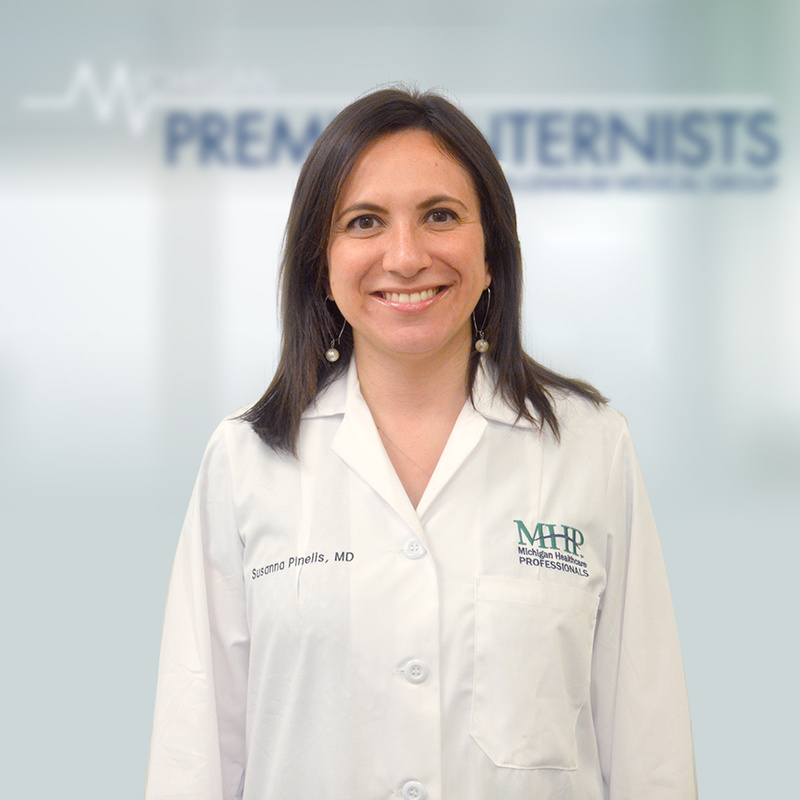 Dr. Susanna Pinelis is a board certified family medicine physician. She sees children and adults for routine physicals including basic gynecologic exams, well child check-ups, and chronic disease management. In her free time, Dr. Pinelis likes to spend time with family and friends, and play tennis.